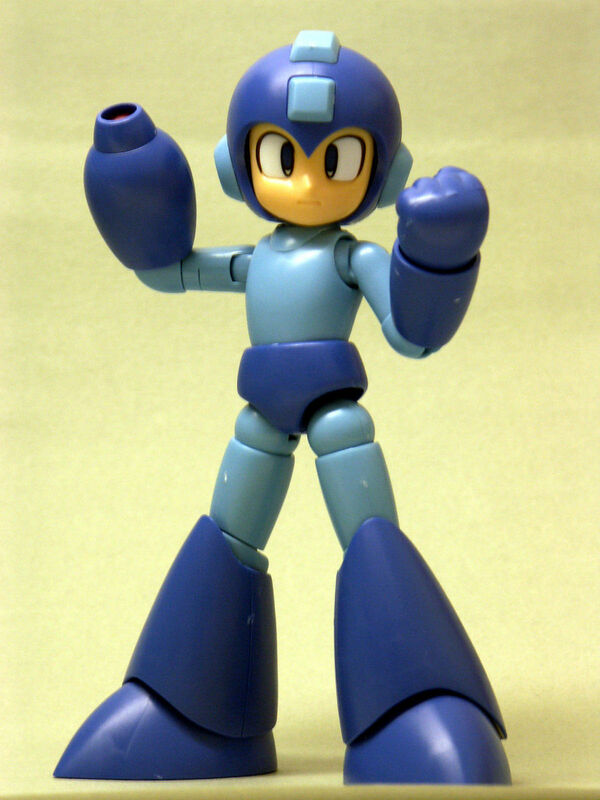 "Mega Man, also known as Rockman in Japan, is a cybernetic video game character, is the title character of what has been referred to as the original Mega Man series developed by Capcom since 1987. Since then, he has become one of the company’s primary original characters and continues to be one of the video game industry’s most recognizable icons. Now that Kotobukiya x Capcom collaboration has come to its fruition to release “Mega Man super pose-able model kits” outside of Asia, make sure to keep checking Kotus.com and our FACEBOOK for updates! KotoUSA have yet to divulge details on release dates, retailers or pricing but I imagine those announcements aren't too far off. Regardless, this is excellent news. More updates as they come in! Glad to hear that. Import shops get awfully expensive, and all. Guess I'm still glad they're being brought over. Mine won't be rare or anything anymore but it's more MM love for everyone else and I'll be happy for that. ... wake me up when INAFUNE Productions makes a damn good game. I am still waiting for my Bass figure!! Sounds like fun. Hope they're affordable. Cool. Though it depreciates the collector's value of the five I bought from Japan. Still, I can't imagine how they could distribute such an exotic product over here. Hobby stores are too few and don't often carry stuff like this. Toy stores are vanishing overnight. I imagine if they are available, they'll be through Capcom's online store. One wonders, will the sales of this kit determine whether they bring over the Roll and Blues kits as well?